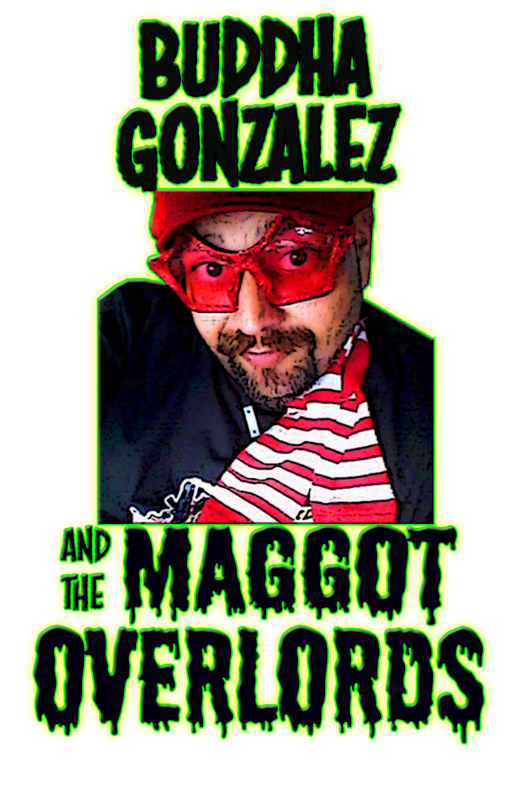 The Buddha Gonzalez & The Maggot Overlords Fundraiser..
Help Buddha Gonzalez & The Maggot Overlords Raise Funds for all their projects, We thank you for all the Help and support.. If you would like to make a Donation Click on Donate Button.. If you would like to be a Sponsor Click on Button "For Sponsorship Click Here..